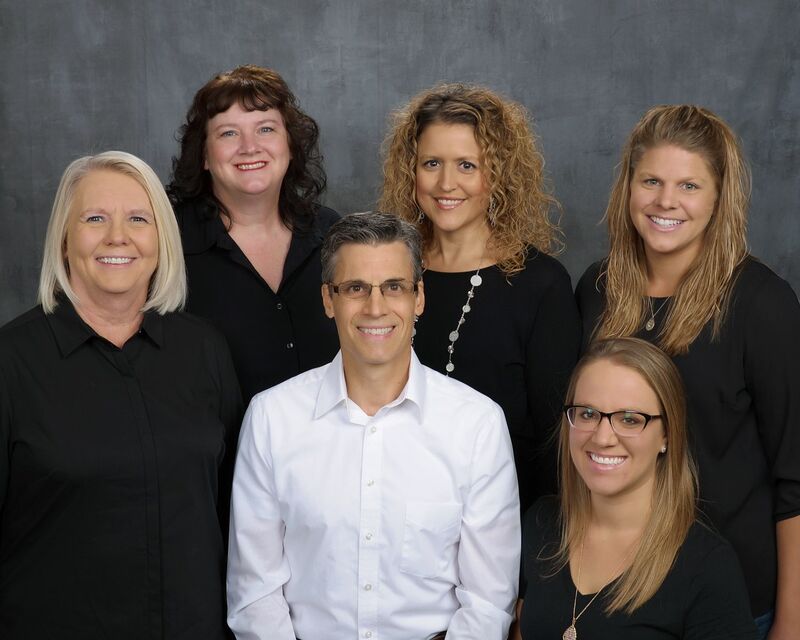 At the dental practice of Kirk Fishbaugh, DDS, our friendly, dedicated, and energetic dental team is committed to working with you and your family to create a positive dental experience every time you visit our practice. 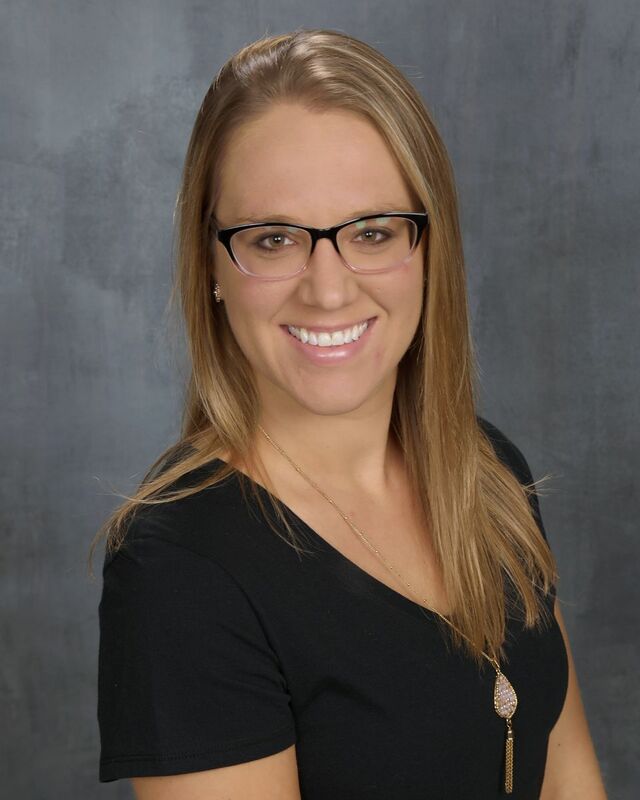 Hi, my name is Emily and I am one of Dr, Fishbaugh's hygienists. I graduated from Northeast Wisconsin Technical College of Green Bay in 2013 with an associate's degree in dental hygiene. I started working for Dr. Fishbaugh in August of 2015. I love meeting and getting to know my patients. I also enjoy educating and helping improve their oral health. In my free time I enjoy staying active, fishing, camping and spending quality time with my family and friends. Hi, my name is Karissa and I am Dr.Fishbaugh's assistant. 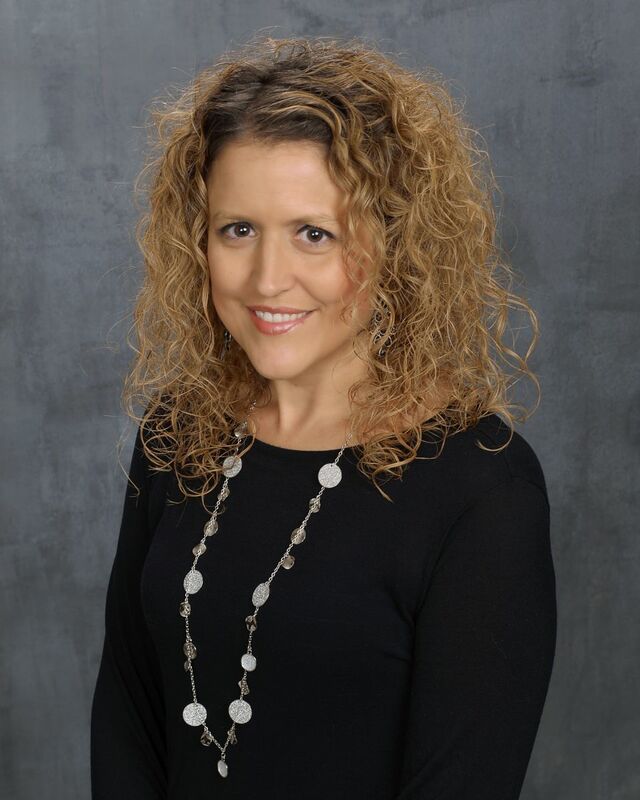 I have been working with Dr.Fishbaugh since May of 2013. It is my job to assist Doctor in all dental procedures, making sure the patient is feeling comfortable and preparing them for treatment. Doctor is very gentle and really knows how to make his patients feel relaxed. In my free time I enjoy walking our dog Rex, camping, being outdoors and spending time with my family and friends. 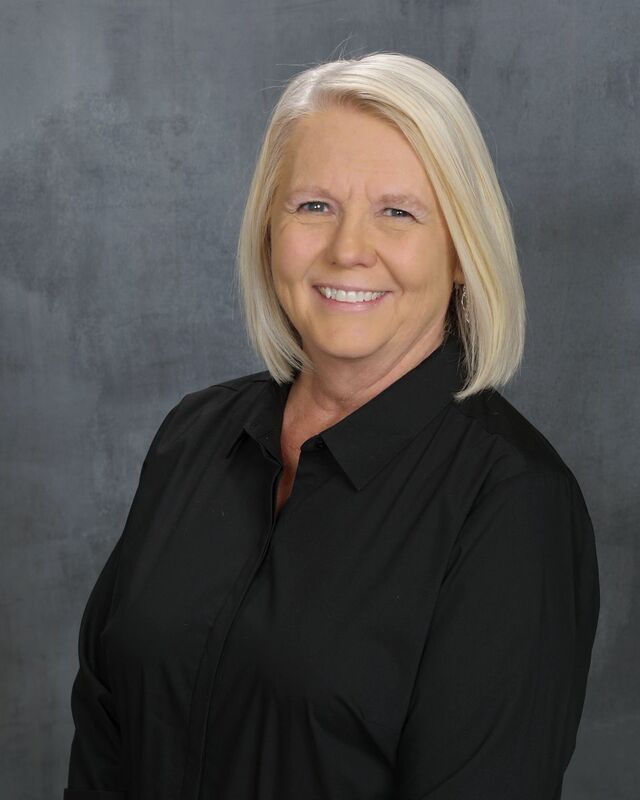 Hi, my name is Pat and I am one of the patient care coordinators at Dr. Fishbaugh’s office. I will be one of the first smiling faces to greet you when you come into the office and I look forward to welcoming you into our office. If you have any questions, please ask. I’m glad to help in any way I can! I have been with Dr. Fishbaugh since 2007. He is a great person to work for and genuinely cares about his patients. I have been married for 43 years, with three children, and three grandchildren. In my free time I enjoy walking, shopping, and spending time with my family. Hi, my name is Stephanie. I am one of our patient care coordinators and have been working here since 2003. I take care of all financial and insurance aspects of our patients’ treatment to help them get the smile that they deserve. It’s great to get to know the families that come here and see all the kids grow up! 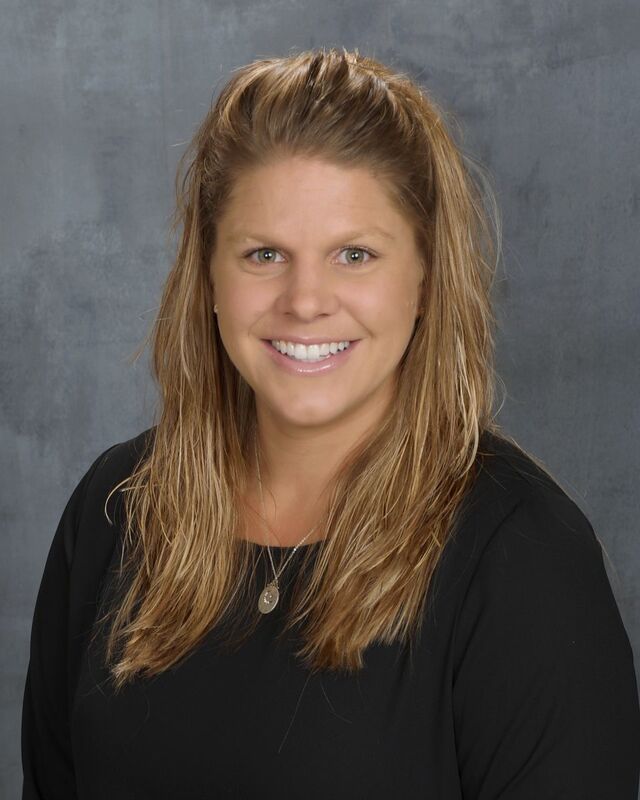 Dr. Fishbaugh is a great person to work for, is easy going, stays current with new technology, and does excellent dental work. I am married and have three children. I enjoy going to the beach and parks, shopping, and spending quality time with family and friends.